Habitat conservation banking is often identified as a policy instrument for conserving endangered species on private lands in the United States. 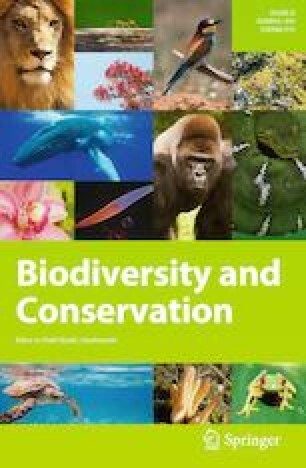 In this paper, we analyze the trends and the characteristics of habitat conservation bank credit supply and demand. We find 137 conservation banks conserving some 153,000 acres of land. About 66% of conservation credits were sold by private companies and credit price ranges between $1505 and $205,055 per credit in constant 2015 dollars. We observe that large urban areas have relatively high demand for conservation credits and that habitat conservation banking has become a business.